ABLE are Exclusive UK Representatives for Rheonik Mass Flow Transmitters with a comprehensive set of features for end users. 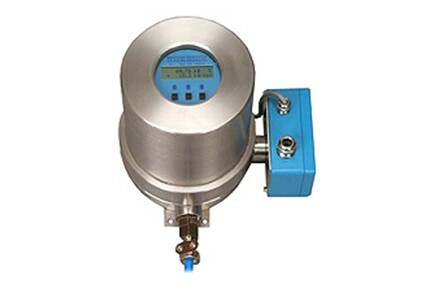 Select a flow transmitter based upon application requirements. Rheonik Coriolis flow transmitters provide a variety of communication interfaces to DCS or PLC systems.